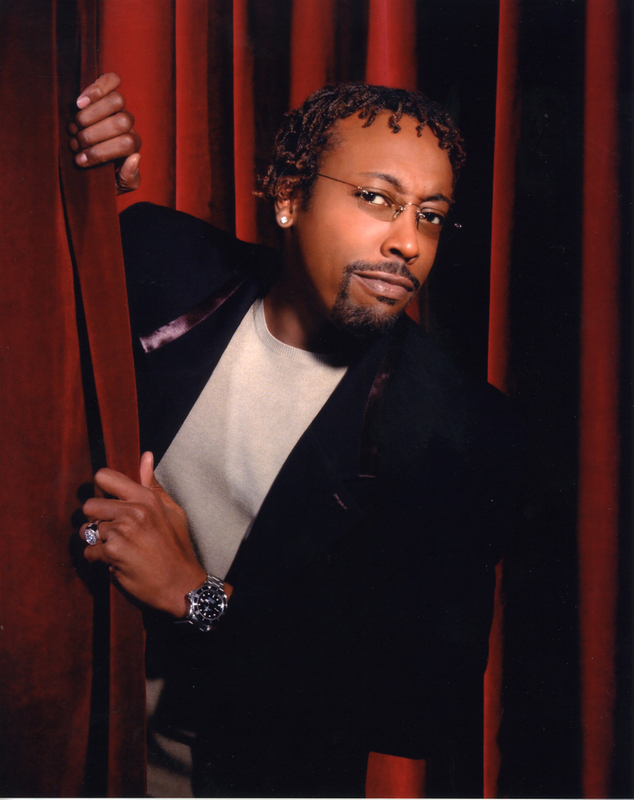 Actor, comedian, and former talk show host Arsenio Hall just celebrated his birthday – he was born February 12, 1955. Arsenio is best known for his talk show The Arsenio Hall Show, which ran between 1989 and 1994, and his roles in the films Coming to America and Harlem Nights. Hall was born in Cleveland, Ohio, the son of Anne and Fred Hall, a Baptist minister. Hall performed as a magician when he was a child and attended Warrensville Heights High School in Warrensville Heights, Ohio. After he graduated, he attended Ohio University, and eventually transferred to Kent State University. Arsenio later moved to Los Angeles to pursue a career in stand-up comedy. He was the original voice of Winston Zeddemore in the cartoon The Real Ghostbusters from 1986–1987. In 1986, the Fox network introduced The Late Show Starring Joan Rivers, created to directly challenge The Tonight Show Starring Johnny Carson. After a moderate start, ratings for the show sagged. Behind-the-scenes relations between Rivers and network executives at Fox quickly eroded, and Rivers left in 1987. Renamed The Late Show, it featured several hosts including Ross Shafer, Suzanne Somers, Richard Belzer, and Robert Townsend before it was cancelled in 1988. Arsenio was chosen to host the show in the fall of 1987, and it proved to be immensely popular. In 1988, Arsenio co-starred in Coming to America with Eddie Murphy. The gesture made it into films of the time: the title character played by Julia Roberts did it in a polo scene in Pretty Woman (1990), and characters played by Penny Marshall and Michael J. Fox did it in The Hard Way. The popular gesture can also be found in the 1993 Mel Brook’s comedy Robin Hood: Men in Tights. Perhaps one of the show’s most noted guest stars was then-Arkansas governor and presidential candidate Bill Clinton, who performed a rendition of Elvis Presley’s Heartbreak Hotel on the saxophone during his appearance in June 1992. However, the ratings for Hall’s program began to struggle and he also butted heads with Paramount, his distributor. The tension arose from Hall’s invitation to Nation of Islam leader Louis Farrakhan in February 1994. Hall gave the entire hour to Farrakhan. Due in part to that and to rapidly eroding ratings before that, Hall’s program was canceled in May 1994. From the outset, The Arsenio Hall Show distinguished itself by targeting audiences that have been largely ignored by other late-night talk shows: African Americans, and Latinos, as well as the younger generation of television viewers which he identified on several occasions as the “MTV generation.” Hall reached these audiences through a hip and casual approach to the show, strongly informed by his talent as a stand-up comedian as well as by tales of his childhood experiences in a Cleveland lower middle class community. In fact, Hall constantly invoked stories about being someone who left the ghetto for another type of life but who was still emotionally and politically connected to it. The strategy kept his television persona grounded at a level closer to audiences. Keep up with Arsenio today via his Twitter stream.